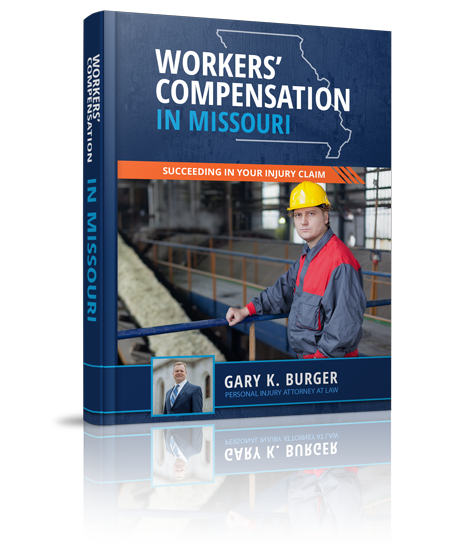 Have You Kept Up-to-Date with Missouri Law Changes? The Missouri Supreme Court has ruled that the noneconomic damages cap in Missouri statute section 538.210 does not violate the Missouri Constitution. So, noneconomic damage recovery for the families of Missourians who die as a result of medical malpractice is capped under the statute. In Dodson, et al. v. Ferrara, et al., — S.W.3d –, No. SC95151 (Mo. 2016), the plaintiffs obtained a $9 Million noneconomic damages verdict for medical malpractice in the death of a 34 year old wife and mother. The trial court reduced that recovery to $350,000 under 538.210. Just in case you thought there were too many laws constraining the second amendment, the Missouri legislature has passed and sent a bill to governor Nixon called “Stand your ground” or conceal and carry without a permit. If signed, courts would have a lot of work clarifying what it means – click here for article about it. Terrible tragedy in Orlando – so sad. But we get these mass shootings weekly in America. What about the huge am06ount of tort reform and constraints on the rights of injured people and their families despite the Right to Trial by Jury (7th Amendment) (like Dodson decision)? Right to Vote? It seems its harder to vote in Missouri than buy a gun – you need more identification for sure. Alright, off my soapbox.